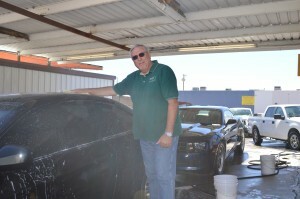 $1.00 Car Wash – Really! Is your car looking a little grungy? Would a car wash help? Omni has just the solution for you. 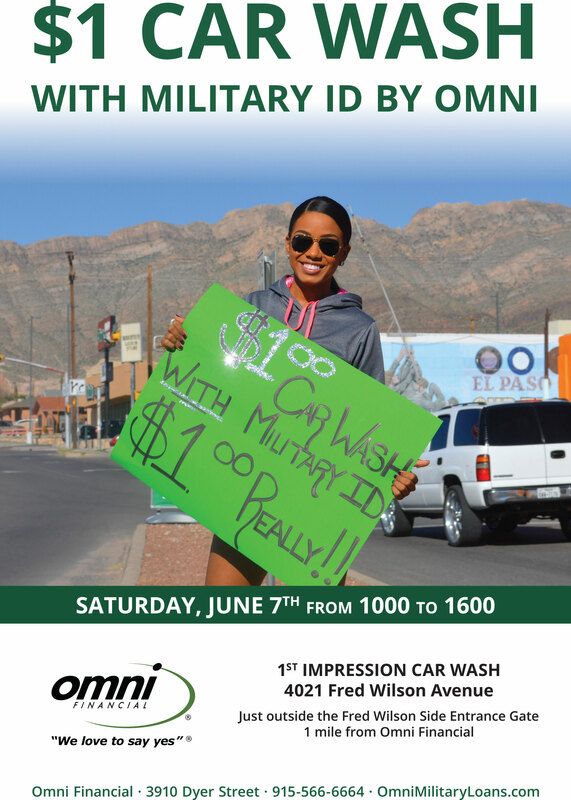 Saturday, June 7th will find Ofelia Webb, GM of Omni’s El Paso office, sponsoring a $1.00 car wash. Yes….$1.00. 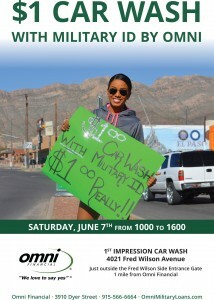 If you are active duty, a family member, or career retired, with proper military I.D., stop by 1st Impressions Car Wash at 4021 Fred Wilson Avenue (just outside the Fred Wilson side entrance gate) between 10:00 AM and 4:00 PM and give your car some love for only $1.00. 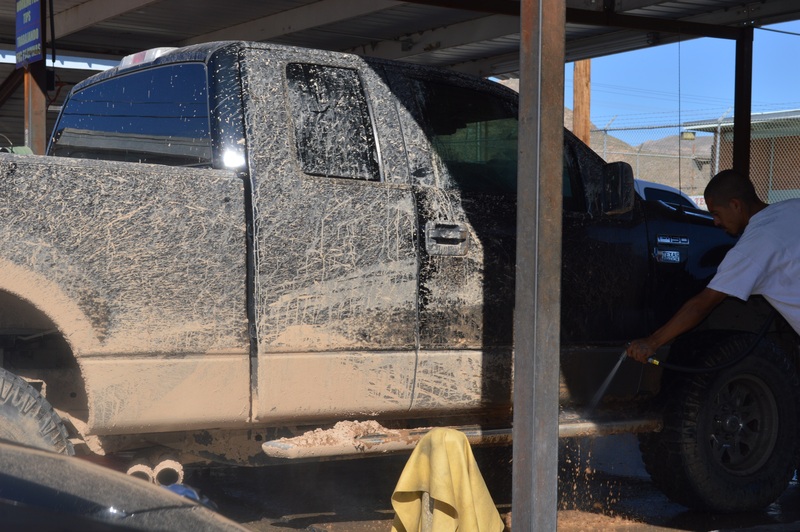 The regular car wash price is $12.00 so you save $11.00! Omni is always looking for ways to help out and make life a little easier for the service members and families in the Ft. Bliss area.